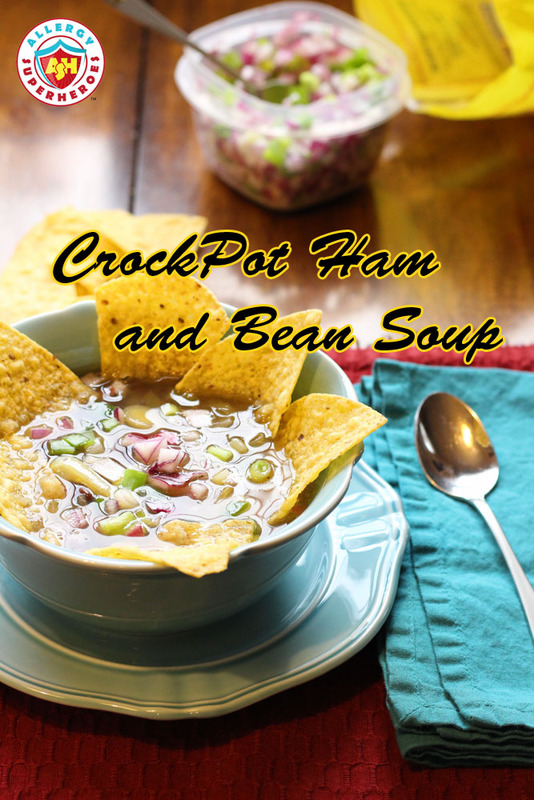 Warming, rich and tasty, this Crockpot Ham and Bean soup tastes like you spent all day in the kitchen. But with the magic of a slow cooker, you don’t have to! Today’s recipe is a variation on this recipe I posted back in November. We had the end of a ham in the freezer and I wanted to make soup, but it’s summer and I didn’t want to heat up the house. So I decided to try it in the crock pot! I consulted google and decided that yes, making stock in a crock pot would work and yes, you can cook beans in a crock pot too, so I gave it a whirl. It turned out great! And while this recipe still calls for a lot of chopping, it was relatively easy, too! 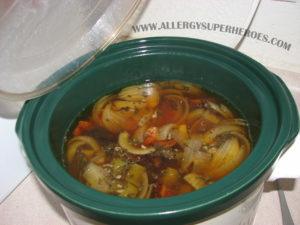 It worked great for me as an overnight recipe, because my stock was cooking while my beans soaked. 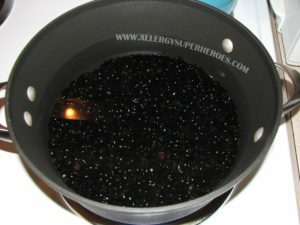 It could be done in one day if you cook it on high and do a quick-soak for the beans. This recipe does take a while, but most of it is down time–your work comes at the beginning and then again in the middle. 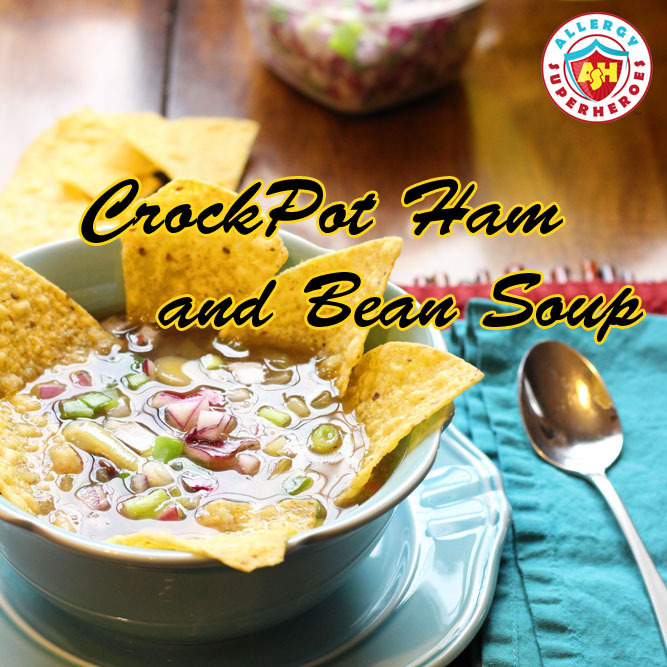 Warming, rich and tasty, this Crockpot Ham and Bean soup tastes like you spent all day in the kitchen. But with the magic of a slow cooker, you don’t have to! It’s also a great way to use a ham bone! 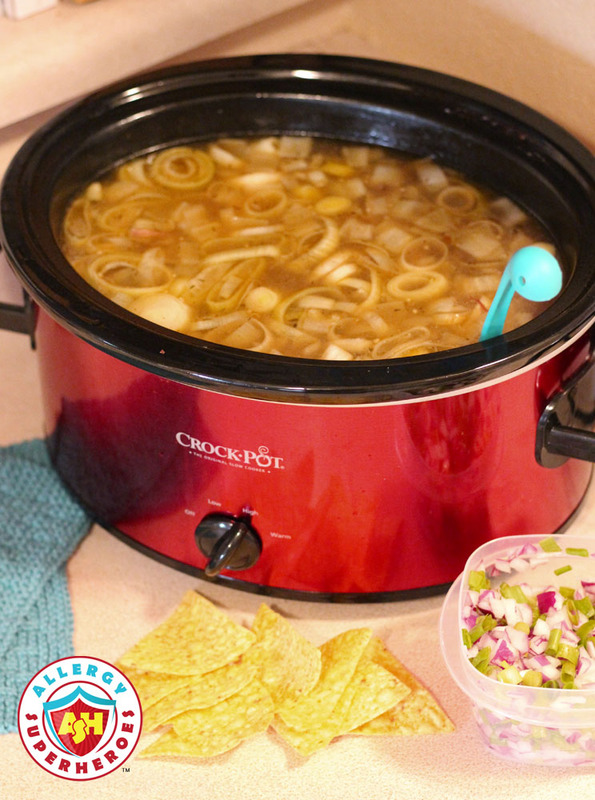 Place all stock ingredients in your crock pot and cover with cold water. 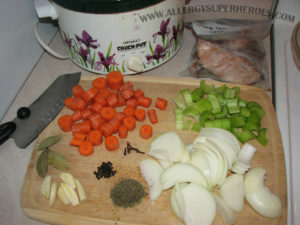 Set crock pot to low and allow to simmer overnight, or do it on high for several hours. Strain the stock. I did this by dipping a strainer into the pot and pulling out everything solid. Remove the meat from the bone and shred into bite-sized pieces. Return the meat to the crock pot. 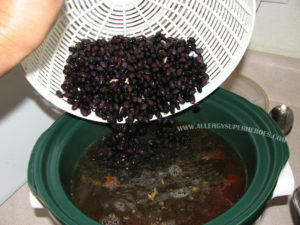 About six hours before you’d like to eat (or three hours on high), drain your beans and discard the soaking water. 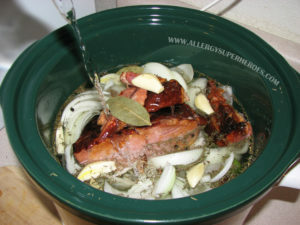 Add the beans to the crock pot with the stock and ham. Cook for six hours on low or three hours on high. 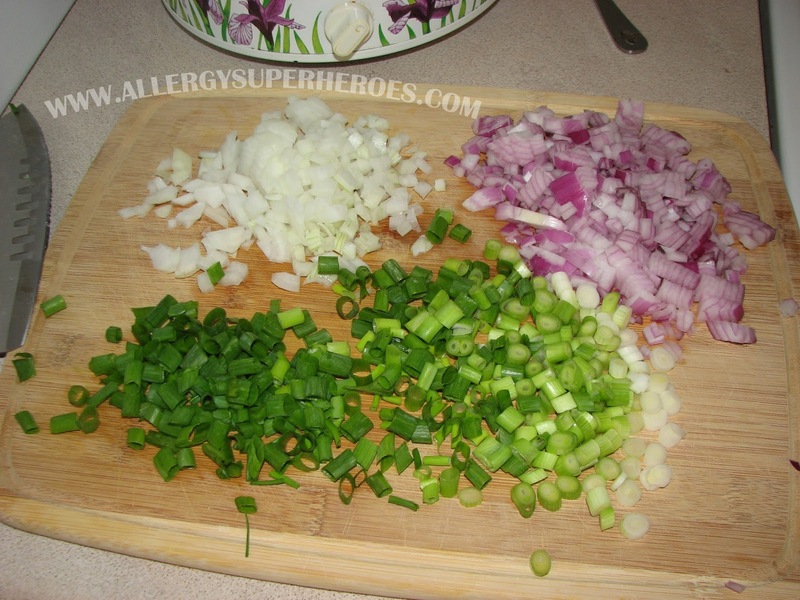 Cut the white part of your leek on diagonal into 1/4-inch-thick slices. Prep your other onions now, too. About 15 minutes before serving, heat olive oil in a frying pan over medium heat. 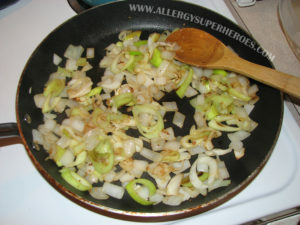 When hot, saute leek, onion, and garlic for about five minutes, until they’re slightly browned. 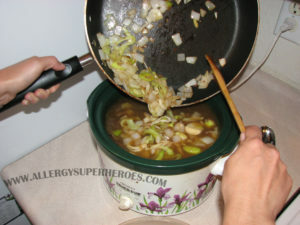 Add the leek/onions to the crock pot along with the salt and brown sugar. 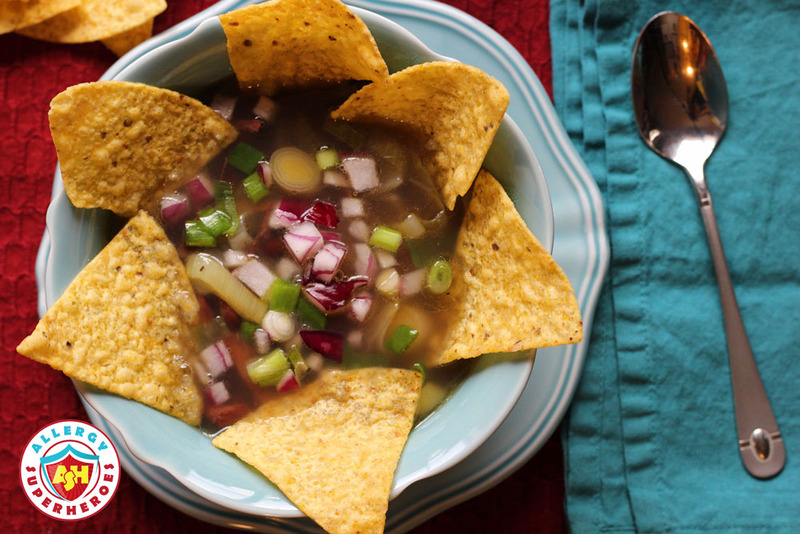 Serve soup topped with chopped onions and tortilla chips, if desired. Top 8+ free! Free from peanut, tree nut, egg, dairy, soy, wheat, fish, shellfish, corn (without tortilla chip garnish), and seeds! The best thing about this soup is that it is top 8 free! It’s corn and seed free too! 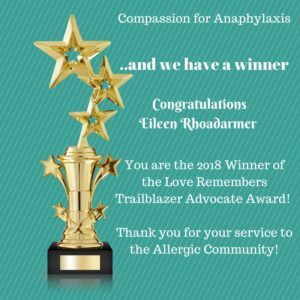 I chose the overnight method, and the house smelled lovely when we woke up the next morning! Also make sure you soak your beans! 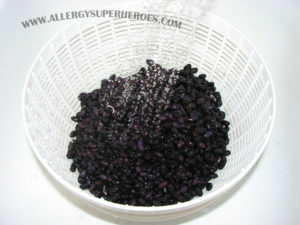 After sorting, cover them by several inches with cold water and allow them to sit overnight. Taste your soup before you’re ready to move on. If any of the flavors seem weak, you can increase the heat and leave them in for a while longer. 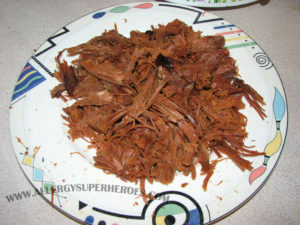 Remove the meat from the bone and shred into bite-sized pieces (or simply shred, if there is no bone.) Remove skin and fat as well. Return the meat to the crock pot. About six hours before you’d like to eat (or three if you’d rather cook it on high), drain your beans and discard the soaking water. 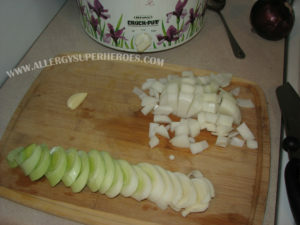 Wash it, then cut on diagonal into 1/4-inch-thick slices. Prep your other onions now, too. About 15 minutes before serving, heat olive oil in a frying pan over medium heat. When hot, sautee leek, onion, and garlic for about five minutes, until they’re slightly browned. 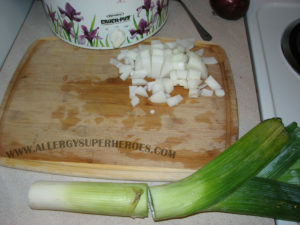 Add the leek/onions to the crock pot along with the salt and brown sugar. Allow to simmer for 10 minutes. 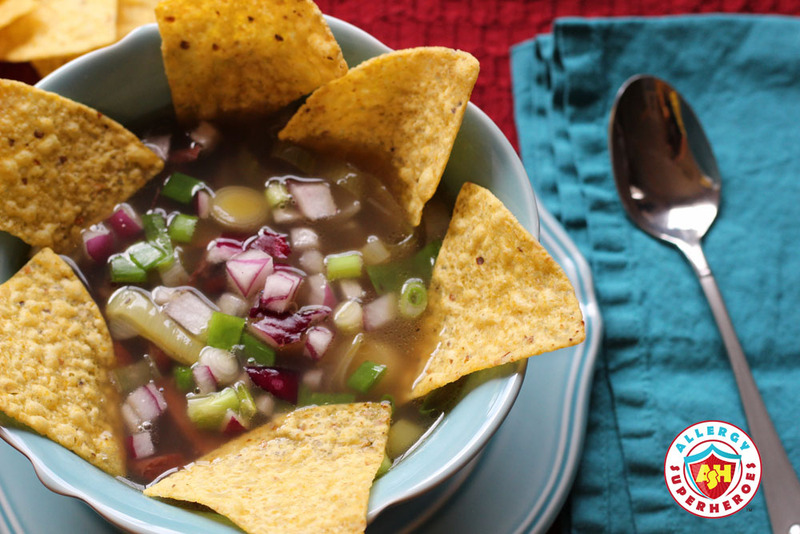 I’m really not a big fan of beans, but this soup never ceases to amaze me! 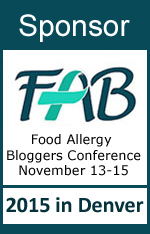 In fact, typing it up makes me want to go sneak a few spoonfuls of leftovers from the fridge! 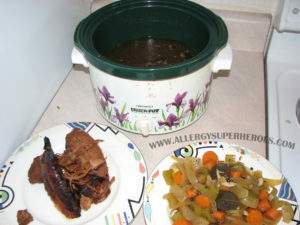 I’m glad it worked out in the crock pot and will definitely be making it this way again! Updated 3/8/19 with recipe card and better pictures! 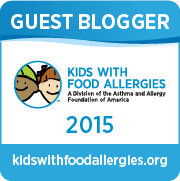 Next → Next post: Triann’s Pantry Pancake Mix Review and GIVEAWAY!